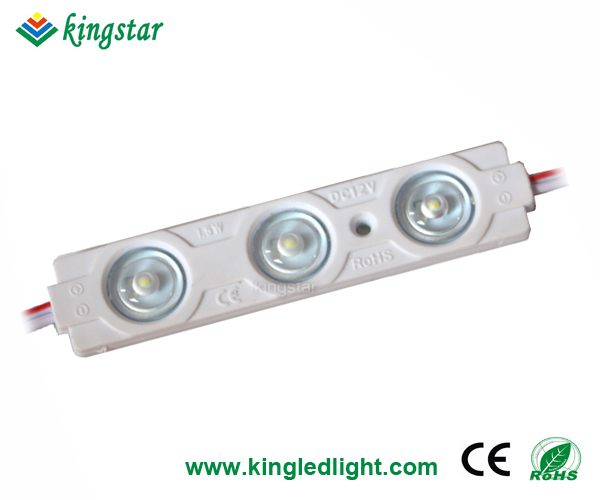 1.2835 led module with lens Utilize top 0.5W high power 2835smd led as light source,low decay. 4.Because of special lens,the viewing angle of the 2835 module is 160 degree. 7.The led module at the size of 86*18*9mm perfect for large signs. Outdoor channel letters and advertising signs.